Esports organization ESL announced on Monday a number of changes to its rules regarding cheating, doping, bribery, and most notably, match-fixing. In accordance with these changes, four former players from iBuyPower who were lifetime banned for fixing a match will be allowed to compete in ESL events. After consultation with “a number of” Counter-Strike: Global Offensive players, discussion with ESEA and the Esports Integrity Coalition, as well as a public survey, the ESL revised its rules and sanctions for CS:GO tournaments effective Aug. 1, allowing the former iBuyPower players to compete in large-scale tournaments again. The iBuyPower match-fixing allegations were put forth in 2015 in a Dot Esports article by Richard Lewis, and were later confirmed by Valve. 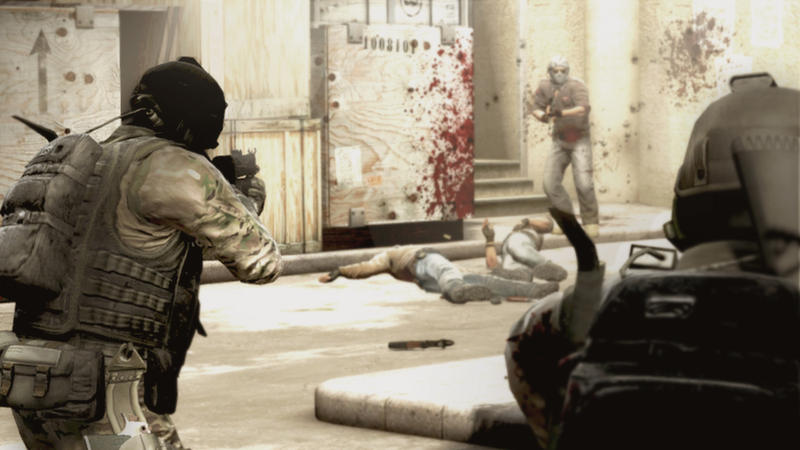 In an official ruling, four members of iBuyPower were determined to have thrown a match against NetCodeGuides and were lifetime banned from Counter-Strike competition. In recent years, there has been a growing appeal movement for some of the players, notably Braxton “swag” Pierce, who was a minor at the time. The former members of Epsilon, another team found guilty of match fixing, will also be cleared to compete in ESL events thanks to this ruling adjustment. Though Pierce and the rest will now be able to participate in ESL competitions, the organization also noted that this change will not affect event run through Valve directly, as their bans and punishments would take priority. Cheating: Disqualification from the tournament, results voided, forfeiture of prize money, ban between 2 year and lifetime depending on age and level of player and nature/size of tournament and how the player cheated. Cheating at a competition played above an amateur level (i.e. where significant prize pool is involved, or a qualification for a professional event is at stake) should normally result in a 5 year ban, but, in aggravating circumstances, can result in a lifetime ban. Match-Fixing/betting fraud: Results voided, 5 year ban unless significant mitigating factors in line with the ESIC Anti-Corruption Code or, in the presence of aggravating circumstances, a longer ban, forfeiture of prize money and monetary fine (if discovered before the end of a tournament, disqualification). Doping by using performance-enhancing substances: Results voided, ban of between 1 and 2 years, forfeiture of prize money (if discovered before the end of a tournament, disqualification).